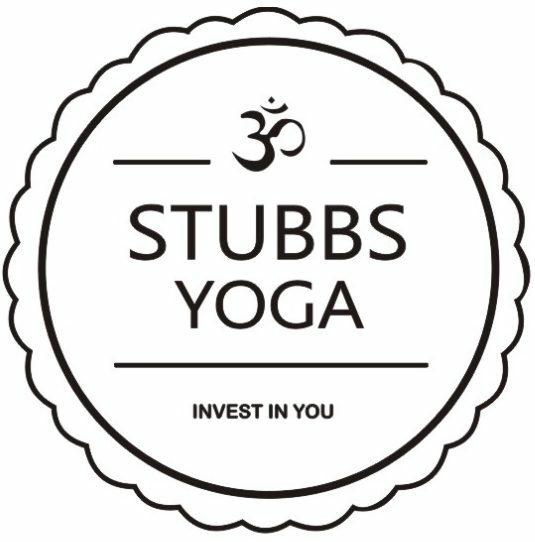 STUBBS YOGA – INVEST IN YOUR MIND. INVEST IN YOUR HEALTH. INVEST IN YOU. INVEST IN YOUR MIND. INVEST IN YOUR HEALTH. INVEST IN YOU. At Stubbs Yoga we take a fresh approach to traditional yoga methods, without taking ourselves too seriously. Whether you’re an experienced ‘Bendy Wendy’ or a ‘Rigid Bridget’ starting from scratch, our classes are for EVERY BODY. Stubbs Yoga is for every age and ability. Come along and give it a go.